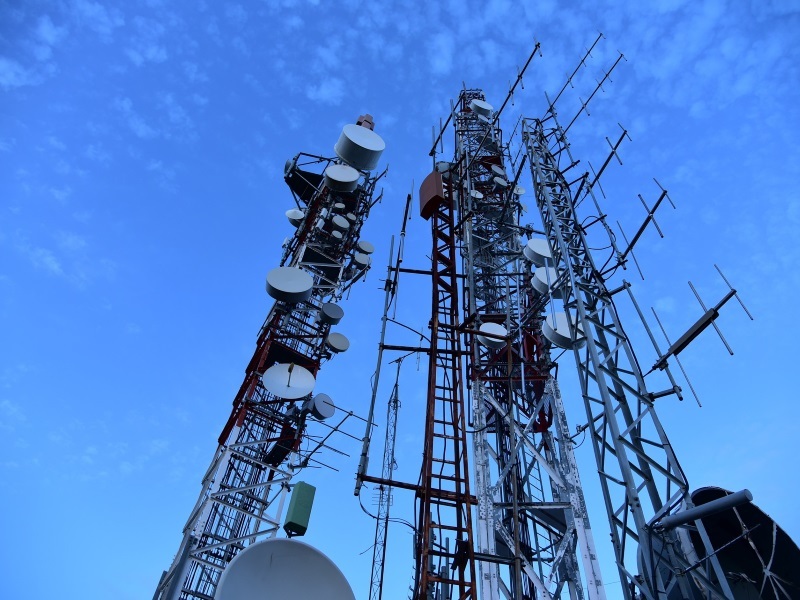 A majority of states have agreed in-principle on a uniform policy for rolling out telecom infrastructure across the country, which will help improve the turnaround time in laying networks and lower its cost. “Assam and Kerala could not participate because of elections in the state. All states have agreed to a uniform rule for Right of Way permission on government land and premises specially in a time bound manner,” an official who attended the meet told PTI. Most of the complaints have been made regarding abnormally high price for RoW as well as different levies or fee imposed by various authorities other than charges prescribed under telecom licences. In some cases, the charges have been as high as Rs. 7 crores per kilometre for laying underground cables. “Some states felt that they should be paid for use of the government land but they were informed that since telecom is a critical infrastructure there should be no levy for using government’s land and premises except reinstatement charges,”the official said. The DoT in draft rules has proposed that concerned authorities should also not impose any fee, charge, lease rental, licence fee other than the expense that authorities will be incurring as consequence of the proposed work.Looking to address the issue of arbitrary rates imposed by various government bodies, the DoT proposes that payments sought by the authorities should be calculated on the basis of applicable schedule of rates for works of similar nature executed by it from time to time. “States and other related ministries will submit their comments by April 20 after which the final policy will go for the approval of the Telecom Minister. Once this policy will be in place, states will have to follow it uniformly across country,” the official said. Tower and Infrastructure Providers Association (TAIPA) Director General T R Dua said the DoT had formulated a mobile tower policy in 2013 but all the states did not align their rules with that policy. “If the RoW rules are finalised, this will go a long way in expediting government’s Digital India mission, smart city project and other transformational programmes as everything is linked to connectivity. Infrastructure service providers are best placed to work under this policy,” Dua said.